I usually buy and eat arugula whenever I find it fresh and crispy in the supermarket, even though the supermarket is not my favorite place for buying greens, fruits or legumes. Unfortunately, I cannot find arugula at the farmers market. Anyway … I just absolutely love this amazing plant, first because it tastes amazing, 2nd because I can combine it with lots of other foods and 3rd because it is extremely nutritious and healthy. 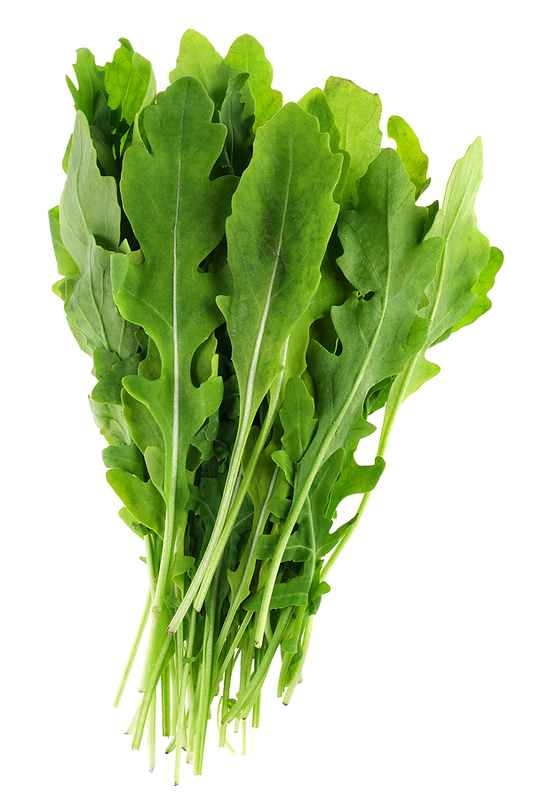 Arugula can also help reduce inflammation in the body. And believe me that’s not all!!! You can eat this leaf in a lot of different ways but the above mentioned are my favorite ones. 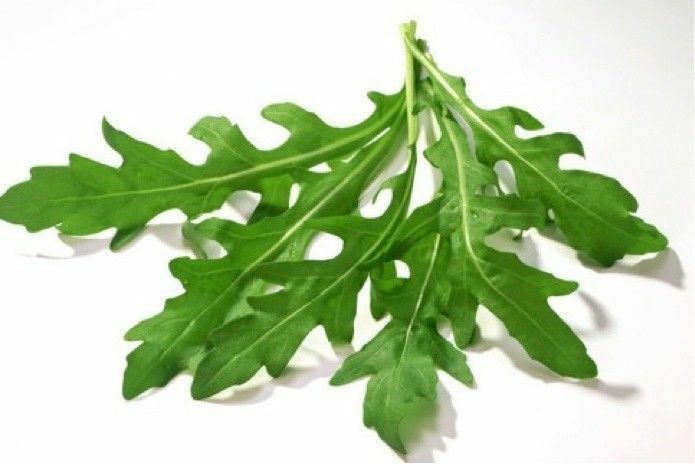 Arugula or the rocket salad (you can find it also by this name) tastes like crunchy nuts with a bitter flavor and it’s just incredible for your health and you can truly say that it is a real pleasure eating it because it tastes perfect. So…don’t wait anymore and buy yourself some arugula and prepare a delicious meal for you, your friends and your family and don’t forget to prepare it with love!